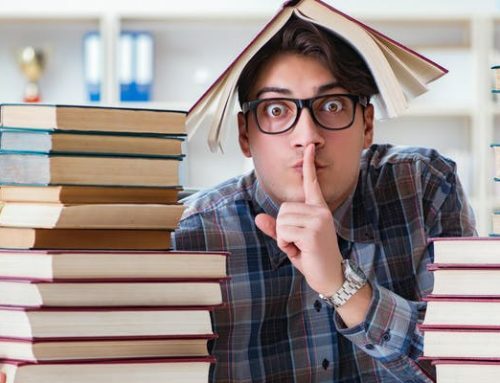 One huge SEO mistake Michigan business owners make is choosing their keywords without doing the proper research. 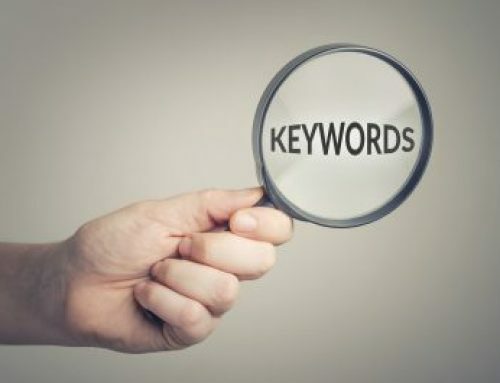 What I mean by keywords is, words or phrases people type into Google when looking for products and services in your industry. We understand that you know your business, and probably better than anyone else. But research needs to be done in order to find out exactly what people are typing in their Google search and how much competition there is for that phrase. 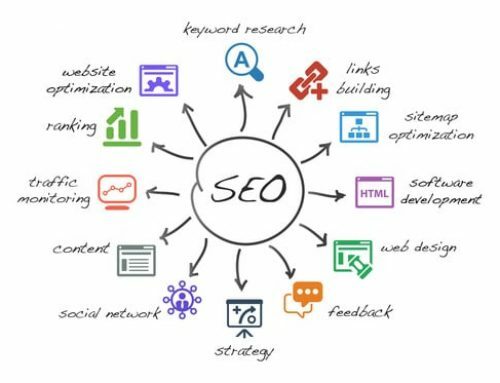 You also need to consider that search traffic is always changing so your keywords may need to be adjusted from time to time. For example, voice search such as Siri is changing the way people are searching for things online. Instead of typing in 1-3 words, people are saying what they are searching for, resulting in longer search phrases. Notice that Google’s search results return more than just company websites. There are you tube videos, social media sites, and directory listing sites such as Yelp. So why not take advantage of these marketing tools before your competitors do? Set up a YouTube channel, and don’t underestimate social media. Don’t forget to list your business in the online directories and if your company has more than one location, be sure to list all of them. Over optimizing means taking good SEO techniques and using them in excess. This is a common SEO mistake that Michigan business owners and even webmasters make. A good example of this would be using a key phrase too often on a given page. 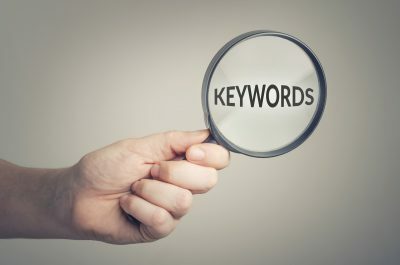 Keywords are crucial when it comes to SEO, but it is possible to use your key phrase too much. You must stay within the percentage that Google looks for. If you go over this percentage, Google may think you are trying to game the system and this will do you more harm than good. Read your page out loud. Does is flow nicely or does it sound obvious that the author is trying to stuff their keywords in as much as possible? Don’t just write for Google, write for your readers. And really, Google favors sites that people like, so make sure your content will be appealing to the user. 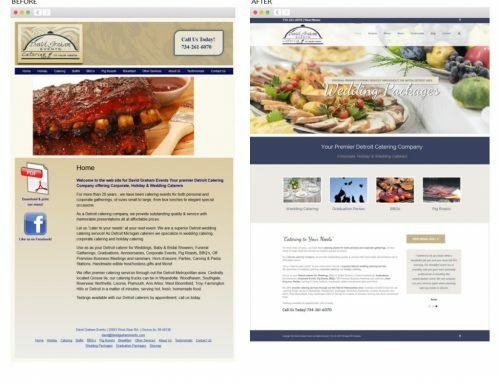 Another SEO mistake Michigan business owners and web designers make is failing to add new content to their website. There is a misconception that after all of your main content pages are added and tweeked to perfection, your website is done. This way of thinking needs to change. 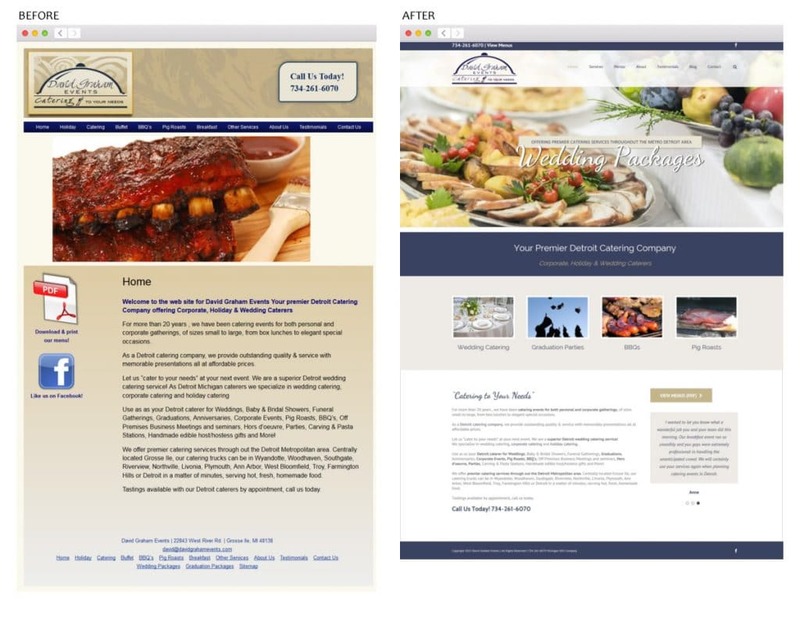 Although the initial construction a website might finished, a website should never be considered complete. Content should be added on a regular basis, whether is be daily or monthly. Adding new content raises your rankings with Google for two reasons. First, Google indexes websites with fresh new content…not stale content that has been there for 9 months. 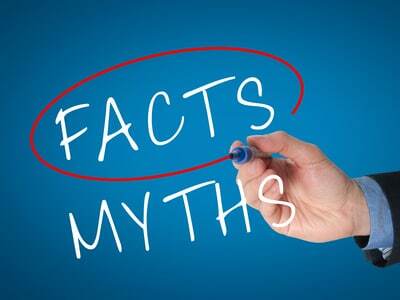 The second reason is, websites with higher page count are favored by Google. If your competitor has an eight page website and you have a twenty page website, this will help you outperform them on Google. If you are looking for a Michigan SEO expert, contact Spyder Byte Media today. Spyder Byte Media specializes in helping small business owners generate more leads by getting their company websites to the top of Google.